West Baker Park – A new parking lot & upgrades to the boat ramp and hand launch sites with additional improvements to amenities. Sunnyside – Improved access off Memorial Drive to the river edge. Graves Bridge – Barrier installed to limit vehicle access to the upstream gravel bar. In Addition a Signage & Education Program was to be rolled out to inform the public of river access use. 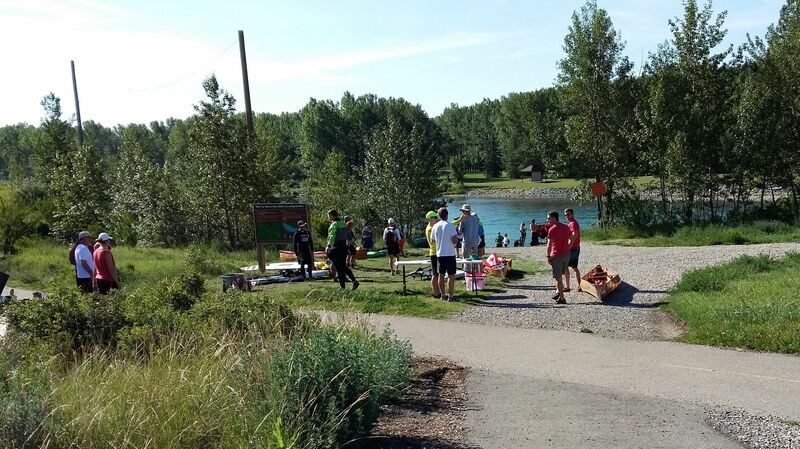 Calgary Parks has recently released the River Access Update that details the progress made to date. The fishing community will benefit from public trailers boat access at West Baker Park once Harvie Passage to opened to the public in June 2018. But unfortunately the new boat ramps at Inglewood and Ogden Bridge will not be completed until 2019 at the earliest. Without a public boat ramp in the general vicinity of Harvie Passage, a float fishing trip from West Baker Park to Graves Bridge is the only option. 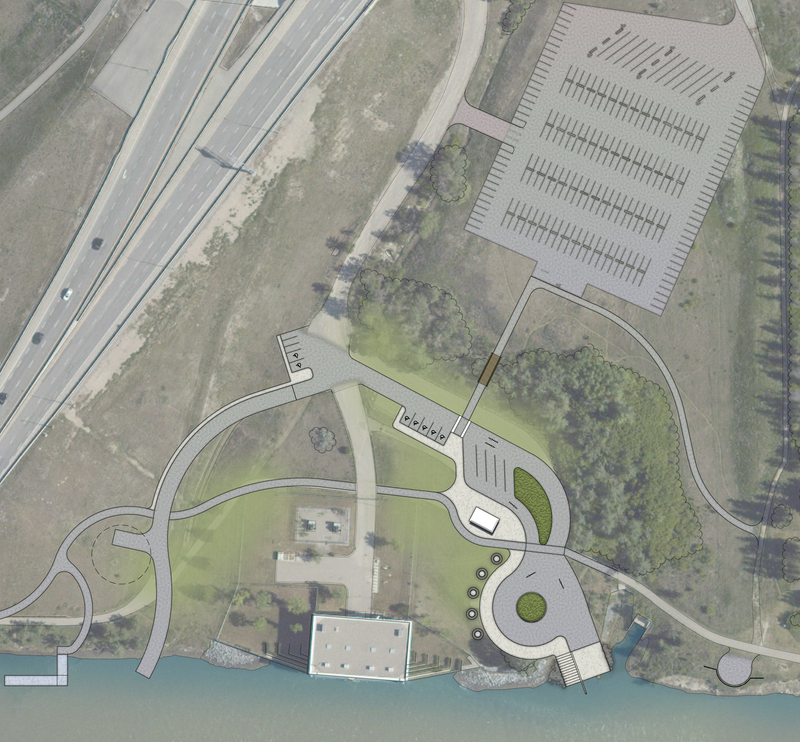 Bow River Trout Foundation has made a proposal to Councillor Carra who has been supportive of both the River Access Strategy and Harvie Passage development to consider public access to a new boat ramp built into the Low Water Channel of Harvie Passage. The proposal A Boat Ramp to Nowhere would see a new roadway from the Bow Habitat parking lot in Pearce Estate Park to the rivers edge. This development would not only give trailered boat access to the river, but also improve the paddle communities accessibility to Harvie Passage.